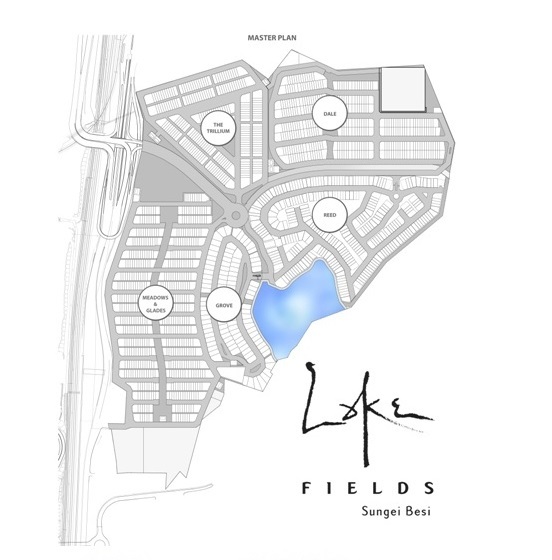 Lake Fields @ Sungai Besi, one of the last few strategically located landed developments in KL. 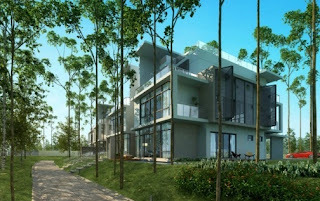 Life at this lake front development is certainly idyllic and homes, a reflection of the style and sophisticated comforts of modern living. From open interiors to double volume ceilings and full glass windows that invite the lush landscaping in, every details unusually spacious homes is designed for the art of living large. Each taking into consideration the need for simple elegance. 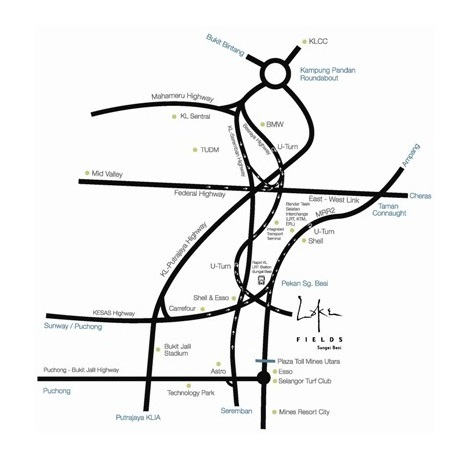 This leafy enclave is also unprecedented in terms of comfort and convenient - thanks to its proximity to Lake Fields sleek commercial precinct, The Trillium, Sungai Besi town as well as major shopping destinations like Carrefour and Mines. Following the colossal sell-out success of its earlier phases, Meafows & Glades, Dale and Grove, Lake fields recently launched its final phase of homes call Reed, which has proven to be yet another testament to blissful living in a flourishing milieu.